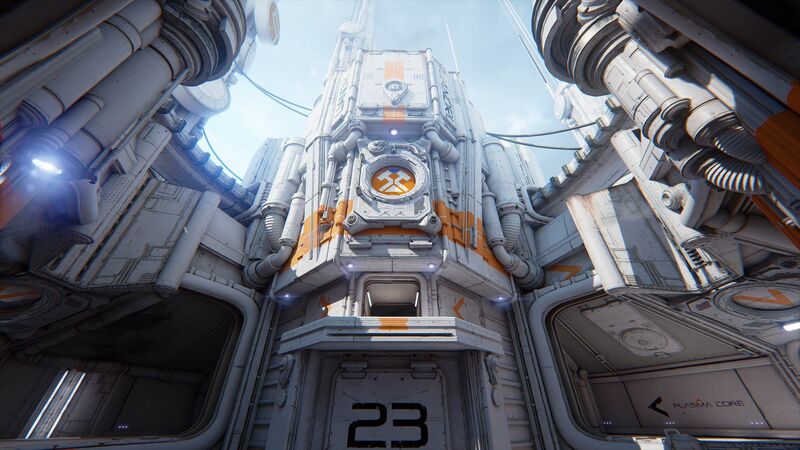 Epic Games is bringing back the classic Unreal Tournament series with a new game that draws inspiration from the previous chapters, but running on all the power of the Unreal Engine 4. 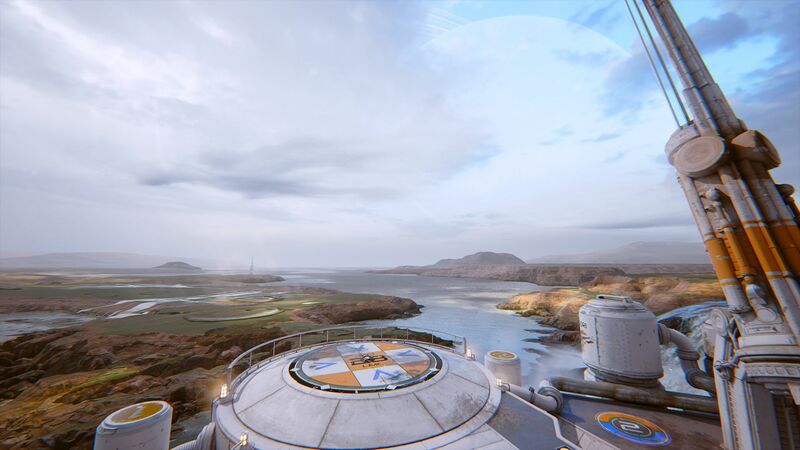 The development process is also very different from the usual, with the game's development being fully open to the community in a way that not many triple-A studios have ever done. 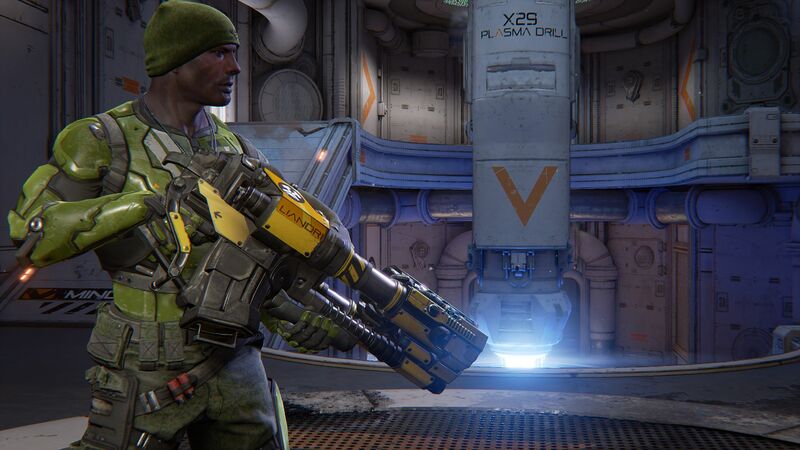 Unreal Tournament is going to feature a marketplace where creators of all kinds, be it developers, modders, artists or simply gamers with a passion will be able to sell, buy and give away mods and other kinds of content. The revenue from the marketplace will be split between the seller and Epic Games and that is how the studio that created the Gears of War franchise is going to pay for Unreal Tournament, escaping the dreaded free-to-play experiences where enjoyment of the game is hampered by the sale of essential items, translating into pay-to-win. 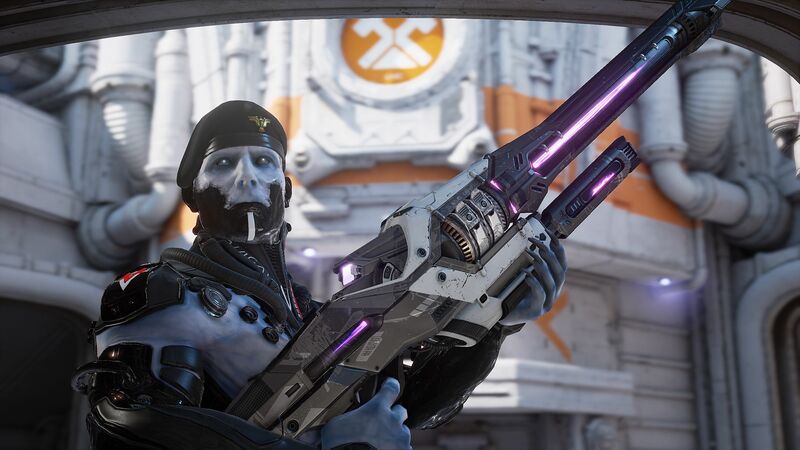 Unreal Tournament 2015 is still going to be a competitive FPS just as the previous games, and while it looks stunning and acts as a great showcase for Unreal Engine 4, gameplay is fast-paced, frantic and requiring true skill to dominate your enemies. This is shaping up to be one of the most relevant competitive shooters of the next years, and with all the player feedback that is going into it as well as the content creation possibilities, it has everything to stay on the right track. *Pre-alpha is available for downloading and playing.